Now, more than ever, customers are putting a priority on protecting and retaining their valuable information. Yet with growing volumes of data, stricter compliance regulations, and shrinking budgets, preserving it is becoming more of a challenge. The answer? Comprehensive solutions that embrace multiple technologies. As the global leader in backup, recovery, and archive, Quantum provides its customers with expert advice and integrated solutions to better manage their short- and long-term storage requirements. IT managers need real-time access to data, reliable backups, and cost-effective retention. And with Quantum, vital information is available across sites, storage environments, and time. 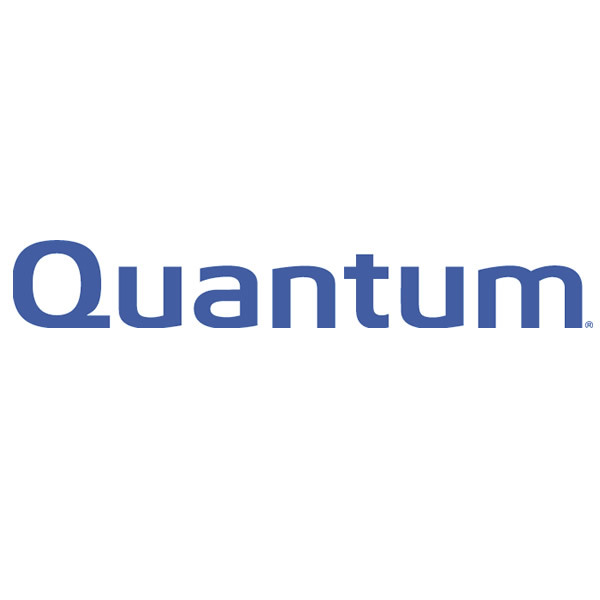 Quantum is dedicated to addressing its customers' pivotal needs with solutions that combine technologies such as data deduplication, tape, shared file systems, encryption, and storage virtualization—all with an approach that leverages their existing infrastructure. 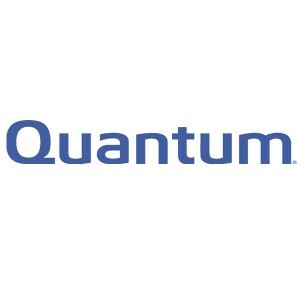 From its StorNext® software, which features shared file systems and tiered storage capabilities, to the DXi-Series, which uses advanced technology to reduce disk requirements by more than 90 percent, Quantum is committed to working with its customers to find the solution that best fits their needs. The new DXi6500 disk-based family is a cost-effective way to solve difficult backup challenges using a straightforward NAS presentation. It also includes full support for Symantec OpenStorage Technology, making it easier for customers to manage their data protection process across multiple sites. And like other DXi-Series products, the DXi6500 is designed to address the unique data protection problems of virtual server environments. After all, Quantum's goal is to deliver simple, easy-to-use solutions that preserve the world's most important data. Yours.